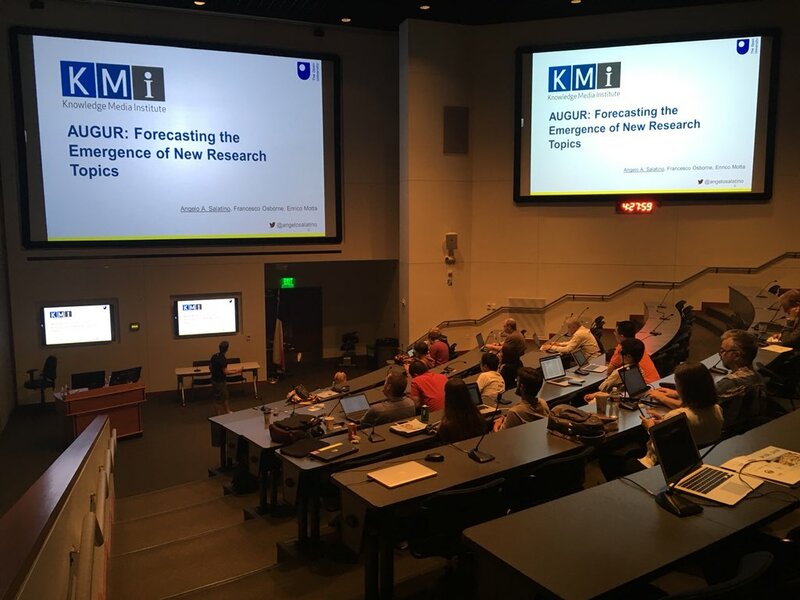 The Knowledge Media Institute (KMi) of The Open University and Springer Nature are partnering to provide a comprehensive Computer Science Ontology (CSO) to a broad range of communities engaged with scholarly data. 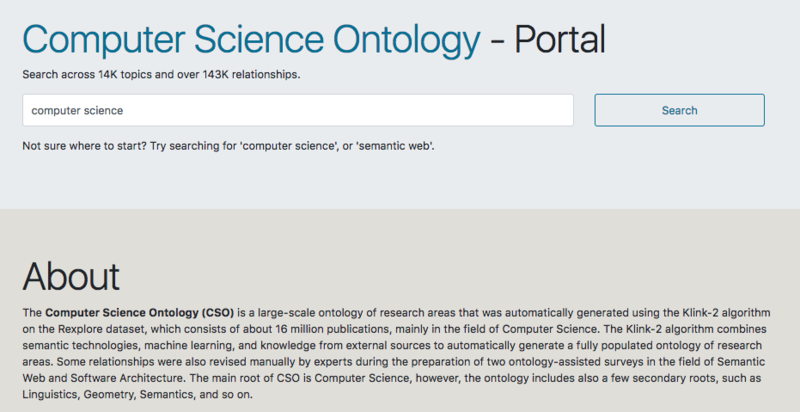 CSO can be accessed free of charge through the CSO Portal, a web application that enables users to download, explore, and provide feedback on the ontology. Ontologies of research areas are important tools for characterizing, exploring, and analyzing the research landscape. The current version of CSO contains information about 14,000 research topics and was automatically generated by means of the specialized data mining technologies developed by the SKM3 team at the Knowledge Media Institute. 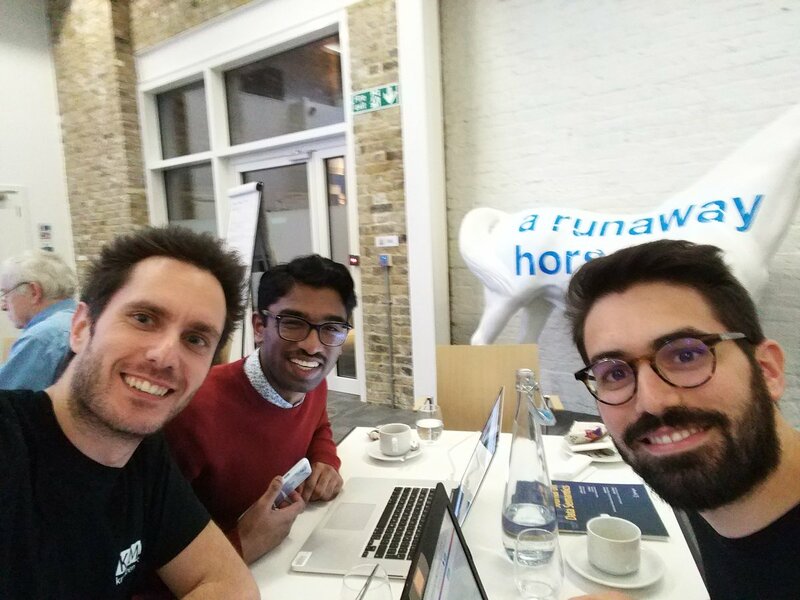 It covers hierarchical relationship between topics, whether a topic contributes to another one, and whether two topics are equivalent. About 60% of its topics are linked to equivalent concepts in DBpedia. This resource presents several advantages over alternative taxonomies: it is produced entirely automatically and therefore can be regularly updated with little effort; it is generated from a very large corpus of publications in computer science; and it provides a fine-grained characterization of this field of study. Indeed, this CSO is about an order of magnitude larger than other current characterizations of this field. 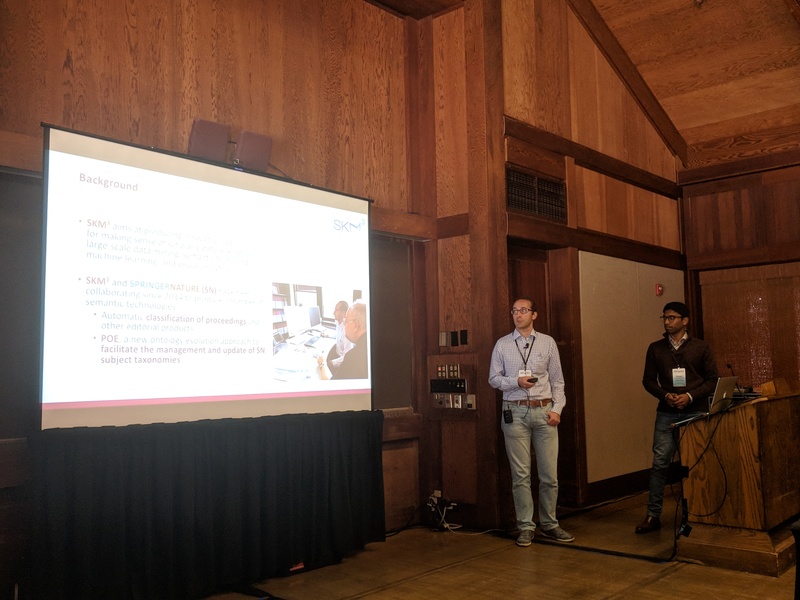 CSO: Salatino, A.A., Thanapalasingam, T., Mannocci, A., Osborne, F. and Motta, E. (2018) The Computer Science Ontology: A Large-Scale Taxonomy of Research Areas, International Semantic Web Conference 2018, Monterey, CA, USA. CSO for classifying Springer Nature publications: Osborne, F., Salatino, A., Birukou, A. and Motta, E. (2016) Automatic Classification of Springer Nature Proceedings with Smart Topic Miner. International Semantic Web Conference 2016, Kobe, Japan.